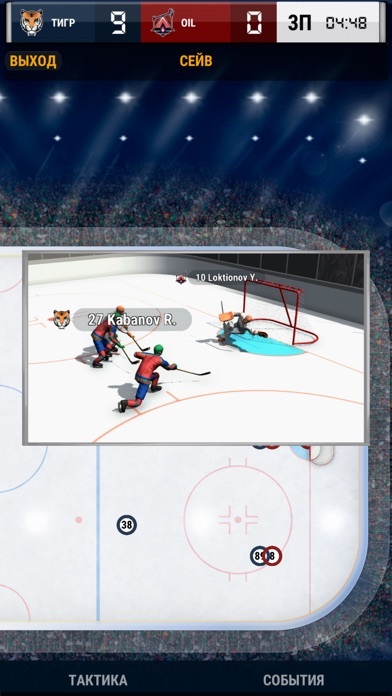 If the NHL and KHL acronyms are not just empty words for you, and the Big Six as well as its history take a special place in your heart, this online simulator is just for you! 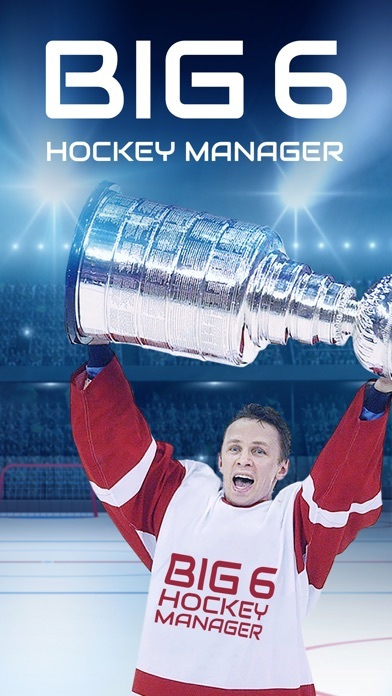 Break into big sports, playing the Big Six simulator, because from now on you are the manager of your own hockey team, and you can rewrite the history which is one of the most challenged among all sports! While back in the 19th century several students from Montreal were inventing the first rules for this great game, today you can rewrite these rules and show everyone what your strategy is worth! 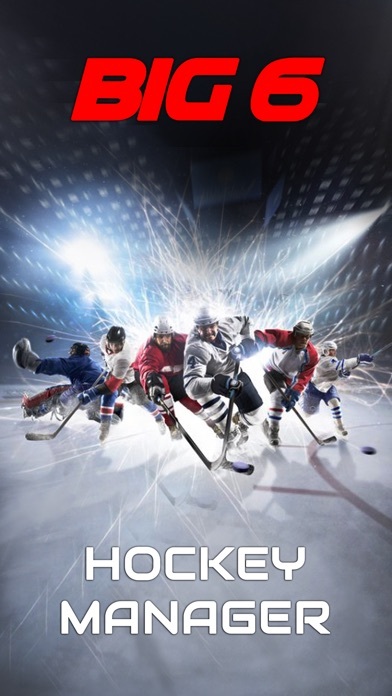 The game of hockey has become one of the most popular sports in the world. The game is watched by millions of fans, thousands of hearts freeze in a single rush at stadiums before the next goal. Just imagine that you can take these enormous powers and master them. At your will, teams will take the ice, championships will be won and lost, and front pages of sports newspapers will write only about you! It was only an ultimate dream before, but the Big Six online strategy turns it into reality! Play online, find new friends and challenge your enemies! 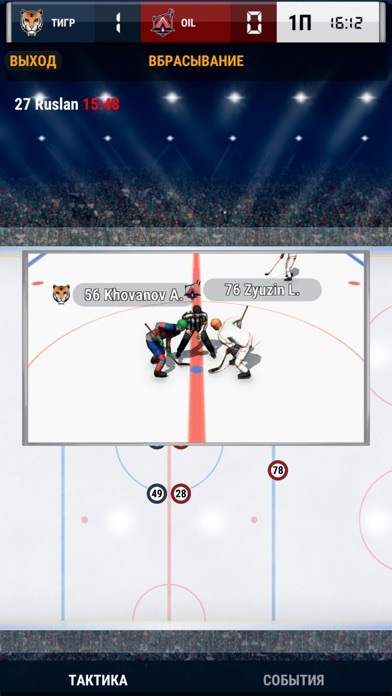 Now, thanks to your smartphone, your personal hockey club will always be in your pocket, and the online game will allow you to join the game at any time when there is an Internet connection. Duplicate the legendary success of the USSR national team or reach new heights, for example, on your way to work or during the lunch break! You will be able to choose a country that will conquer world hockey under your command. Which one it will be – Canada, Russia, the USA, Finland, Czech Republic or Sweden – is up to you! 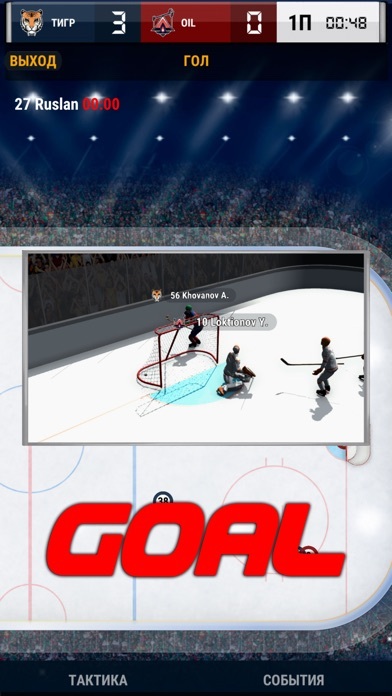 Be on a par with the stars of the National Hockey League or choose the opposite side and take your place among the teams of the Kontinental Hockey League and rewrite the history in your own way! 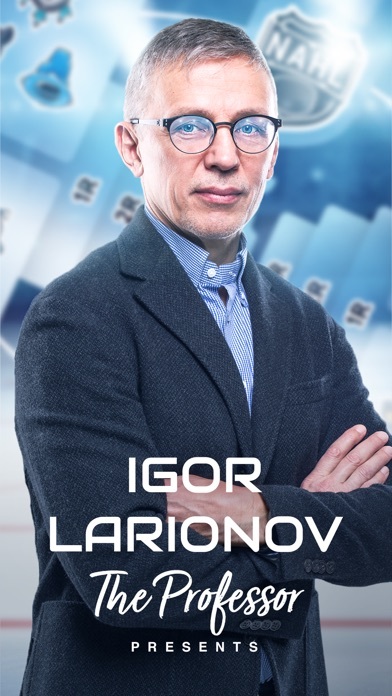 Every manager wants to join the NHL or the KHL! To do this, you will need an effective strategy and organization, as well as excellent leadership and business skills. Big sports are tamed only by the chosen ones, and with due diligence it will be you! 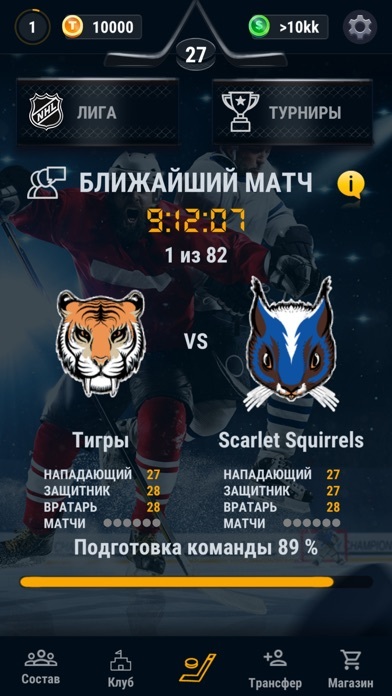 Organize your team properly and bring it to the ice for your first championship, and do not stop until you reach the top of the players' rating and win a super cup! Assign employees and develop the right tactics, because sport is first and foremost a strategy! Watch the development of individual players and the whole team, give orders in due time and take care of the athletes' needs, because the goal of the game is to bring the team to the top division, starting from the very bottom. This time will be saturated with enhanced training, matches and improvement of players and equipment. Find sponsors, expand your stadium, appoint the best coaches and, finally, organize your own world championship! Every decision matters because you write your own success story. This will help you create a club that deserves the highest champion title! Arrange battles between teams and compete with friends all around the world, fans and other players who will strive to prevent you from becoming a champion or, on the contrary, will glorify your deeds. And the result will not be long in coming! If at first you can hardly win back your first unsuccessful championship, then over time you will be able to conquer the world hockey and win the Stanley Cup! Here you will find online battles with live players from around the world, and at the same time the game is absolutely free! Hurry up to download it to your smartphone today and conquer the hearts of millions of hockey fans!